What we tried to do here is to find the best performance vinyl based starter system that we could. 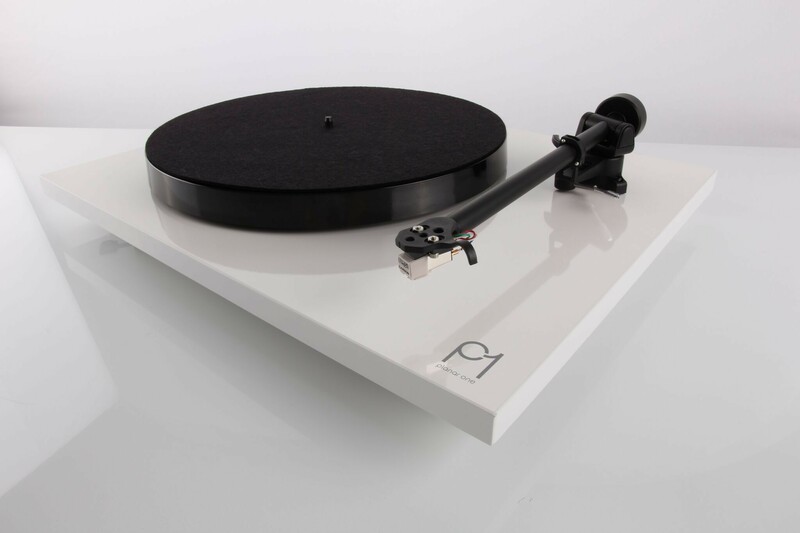 We would think of no better place to start than with the wonderful Rega P1 turntable. It defines good performance for a sensible price; something Rega excell at. The Rotel RA-10 is a fine mid priced amplifier that has an exceedigly good sound quality AND benefits from a decent phono stage. Finally the Bowers and Wilkins 607 are one of the best value and performing compact speakers we know of. They "plug in" to a heritage that features some of the finest speakers ever manufactured and the sound is superb. Their compact size makes them at home in small to medium sized rooms but they are not daunted by larger spaces either. Whatever music you love; you'll be blown away by how good this system will handle it. It is musical and detailed and will breathe new life into your vinyl. The amplifier will also allow the connection of your TV or Sky box and even an i-Pod if you wish. You could add a CD player or other items if needed. The system comes with 2 x 4m of good quality speaker cable. Come in for a listen; hear how good this system sounds for yourself. Your Inquiry about Vinyl Playing system 2 is Successfully Submitted.